Get Snap Review Pro Plugin – Review: It's Beautiful! Get Snap Review Pro Plugin – Review: It’s Beautiful! 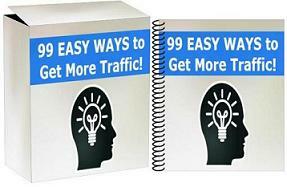 I’ve been building affiliate review sites for close to 10 years now. It works! It just take more time and effort. Here’s one of the better software I’ve seen in a while. sites and pages for any kind of products and services. By Leon|October 17th, 2016|Affiliate Marketing, software|Comments Off on Get Snap Review Pro Plugin – Review: It’s Beautiful!